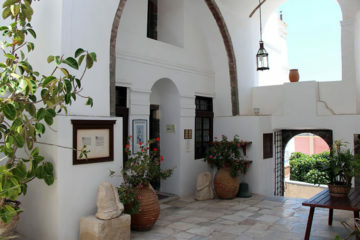 The Historical and Cultural Archaeological Museum of Santorini in Fira contains artifacts from excavations on the island. 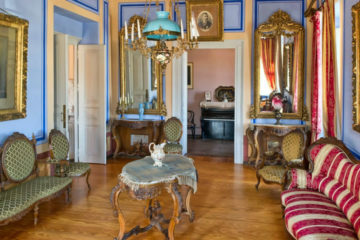 Collections on display include sculpture from the Archaic to the Roman period, inscriptions from the Archaic to the Roman period, vases & clay figurines dating from the Geometric to the Hellenistic periods. 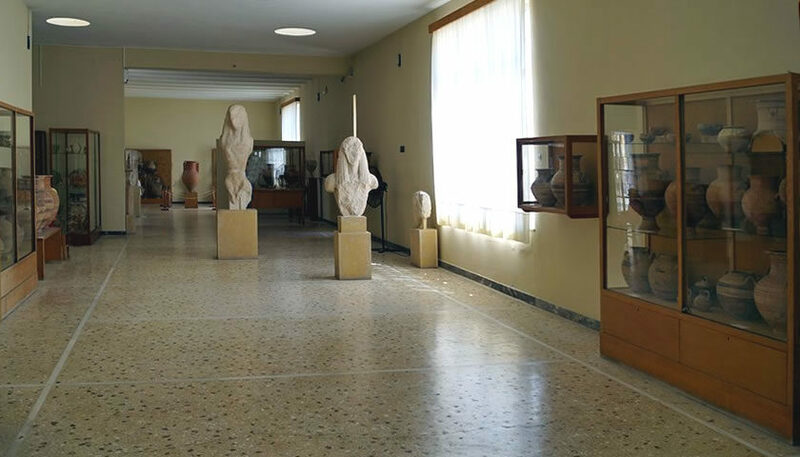 The ticket price for the Archaeological Museum of Thera is €2 (reduced ticket €1), while there is free admission for students of EU member states and persons up to the age of 18. 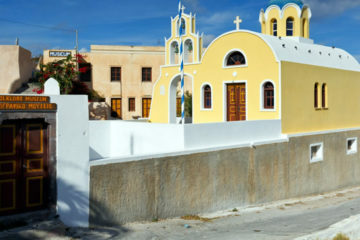 It is worth buying a 4 day ticket that costs €14 (reduced €7) and allows the entrance in Archaeological Museum of Santorini, Prehistoric Town of Akrotiti, Ancient Thira, Museum of Prehistoric Thira and Pyrgos’ Icons and Relics Collection.